Todd Attoe and his love for gardening and getting into garden tools. 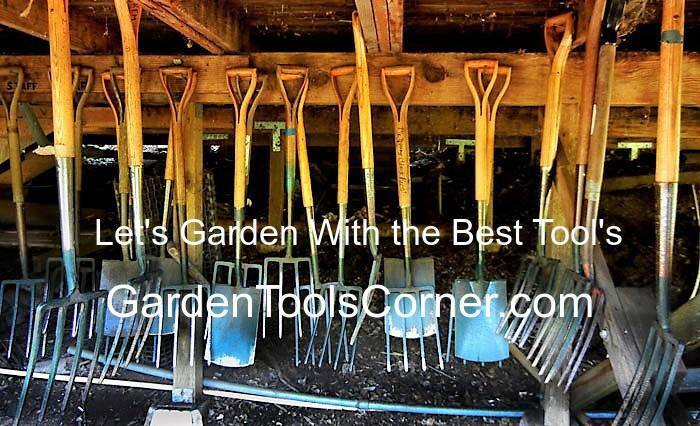 I am always looking for some tool to make the job easier and less stressful in your gardening experience. I have been an avid gardener all of my life. For the gardening enthusiast, having quality tools and gardening accessories makes the outdoor experience all that more rewarding. Tools that are manufactured to higher specifications are more reliable and will perform better than the ones of the lesser standard. What is Potting Soil and How is it Different Than Garden Soil? Whether you use it with houseplants indoors, or for window boxes outside, potting soil is an essential element in any garden container. That's because potting soil is different than gardening soil: It is lighter and airier, so helps to keep water moving from top to bottom and keep plant roots as healthy as possible. Garden soil, on the other hand, runs water to the base and holds it there. But pre-packaged potting soil can be expensive, mainly if you have lots of containers and flower boxes. Fortunately, you can make homemade potting soil quickly and easily with readily available ingredients. Tailor your potting-soil mixture to the types of plants you want to grow to give them maximum nutrition. You can ensure healthy plants by taking control of the soil used to grow them. To make your potting soil, tailor the ingredients you use in your mix to how you will be using it. Below are some sample recipes that can guide your venture, but feel free to experiment with ingredients to suit the nutritional needs of your container garden. Pick up these must-have soil-mixing ingredients before getting started. A slick way to mix soil is in a Compost Tumbler, wheelbarrow, steel tub, I have even used a turkey basting pan, anything with sideboards, not to lose to much soil as you are mixing. For large batches mix in a wheelbarrow and use my mantis tiller to do all the mixing. The mantis tiller also does a good job of mixing compost, it will get clogged a bit. Mix 2 cups rock phosphate, 2 cups greensand, 1/2 cup bone meal and 1/4 cup kelp meal, and add 1½ cups of this fertilizer blend to the finished mix.